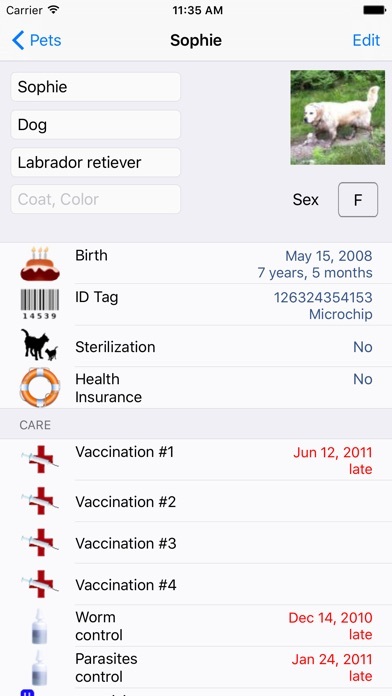 For each of your pets, you will be able to simply and intuitively store everything related to their identity and care: name, picture, planned medical treatment (vaccination, antiparasitics, etc.) 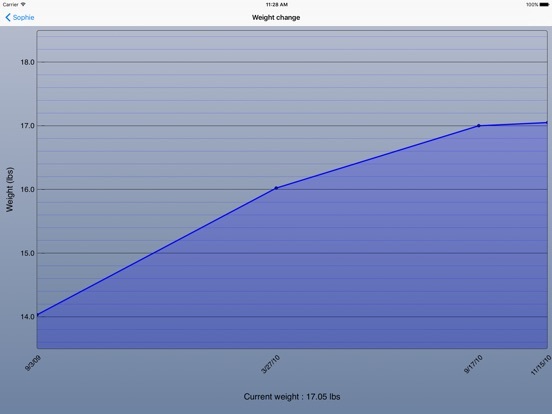 and weight chart, to name but a few. 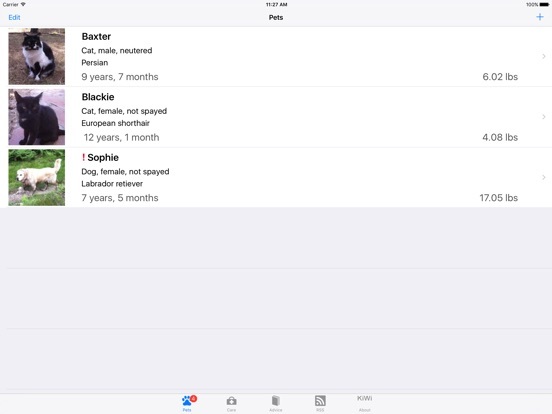 The iPetCare application integrates these data and allows you to retrieve them in the blink of an eye. 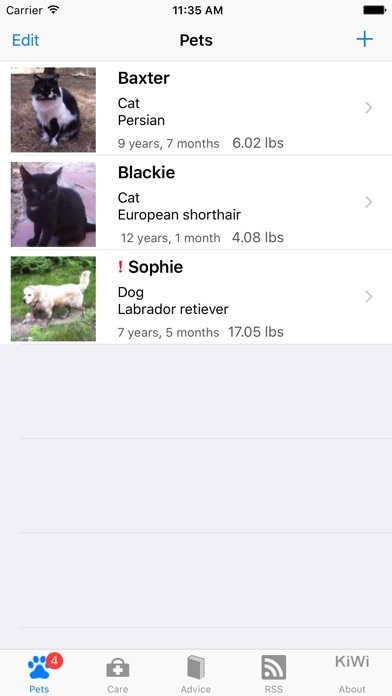 It also provides you with reminders (local notifications) of scheduled treatment, as well as the opportunity to closely monitor the variations in your pet's weight, thus helping you to prevent obesity. 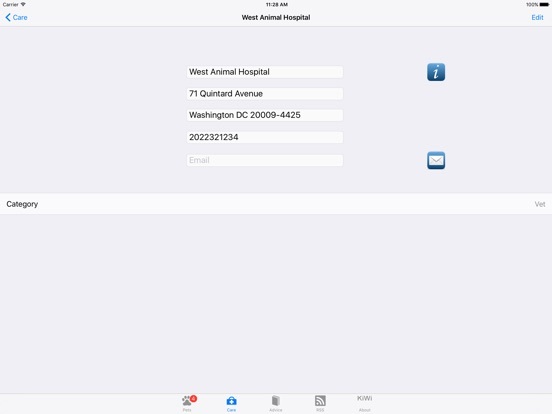 You can also use iPetCare to manage a directory containing the information (name, address, phone numbers) of your furry friends' care providers, such as veterinary surgeons, pet boarding facilities and grooming parlors. You can then easily locate them on a map, call them or send them a text message. 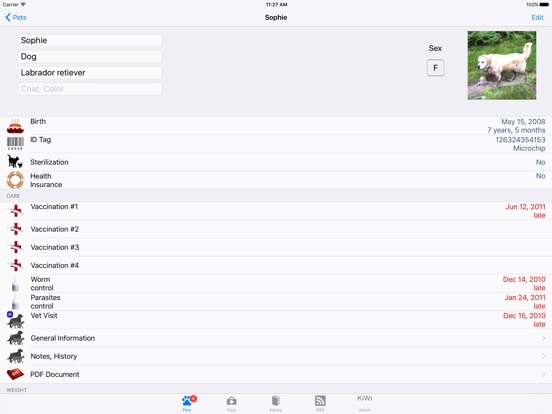 The application also features useful advice, giving you basic information about vaccinations, general care, feeding and identification regulations. 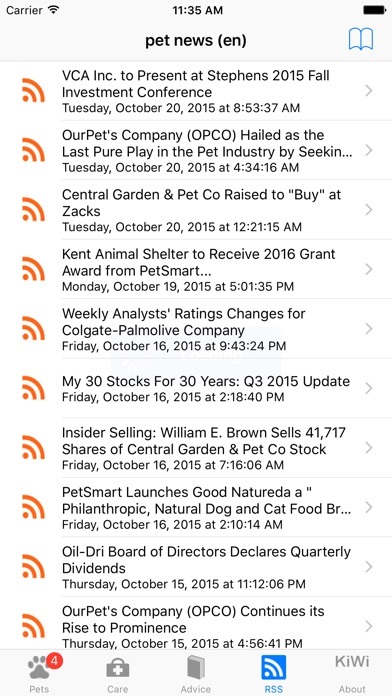 iPetCare also allows you to stay tuned to pet news and to check web pages and audio podcasts thanks to several RSS feeds (Internet information channels) relating to cats, dogs and other animals. 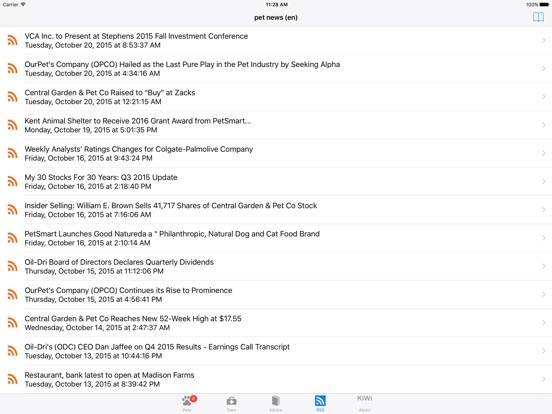 You can, of course, add any RSS feed you wish. 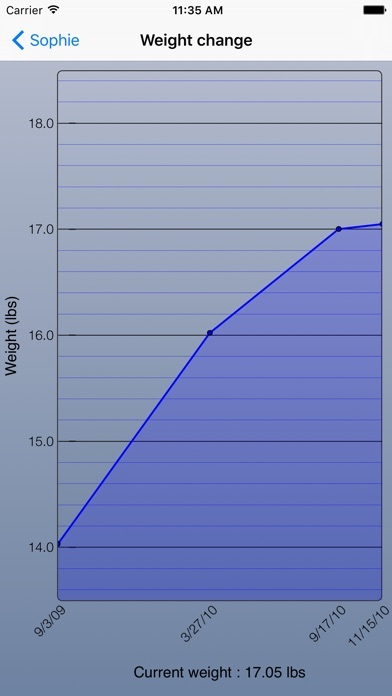 iOS 7.1 or above, Retina Display & iPhone optimized. 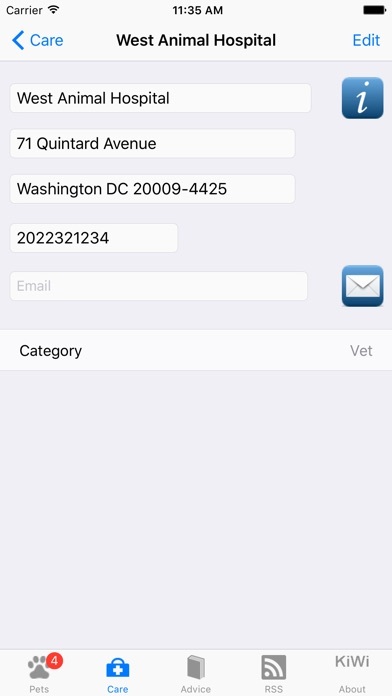 If you are satisfied with the iPetCare App, we would be thrilled if you would leave us some feedback in the App Store. Thanks!